As a snack or creatively combined with a salad or a hot side dish – nuggets are a popular classic. 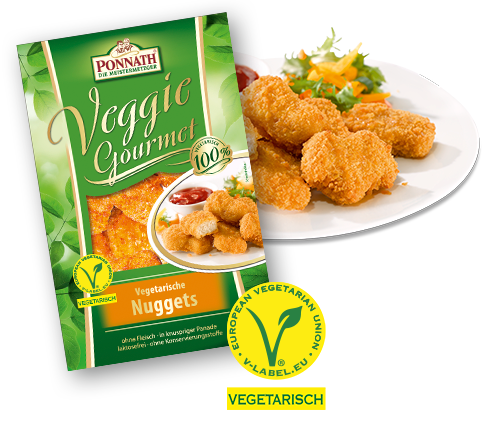 True to the motto: small nuggets, big flavour! 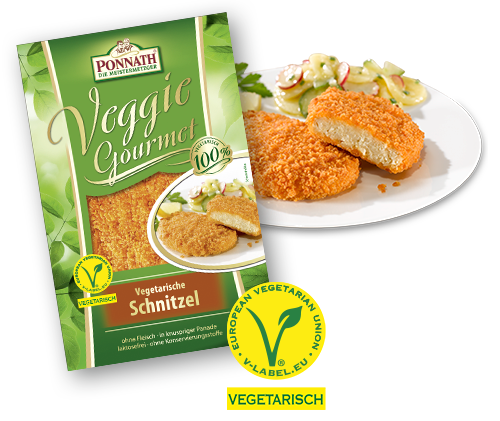 A schnitzel has to be thin and a crispy breadcrumb coating, whether it’s made from meat or not – just like the aromatically seasoned vegetarian schnitzel by Veggie Gourmet. 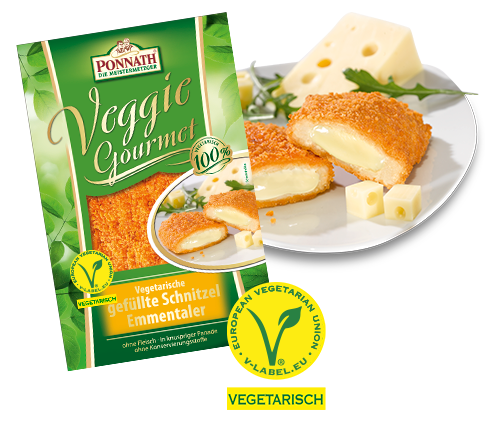 The filling of naturally matured Emmental cheese gives this vegetarian schnitzel its delicious taste – without any meat. 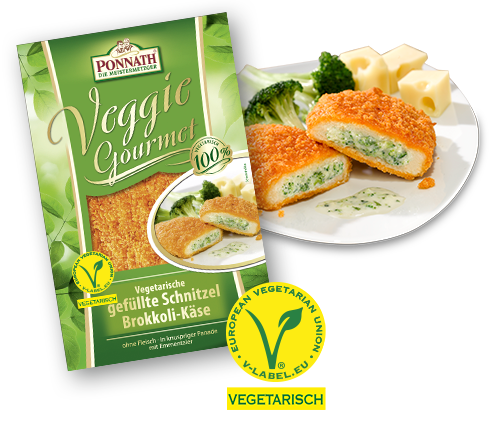 The delicious filling of broccoli and tangy Emmental cheese provide a savoury taste sensation that brings variety to your plate – as well as a good mood! 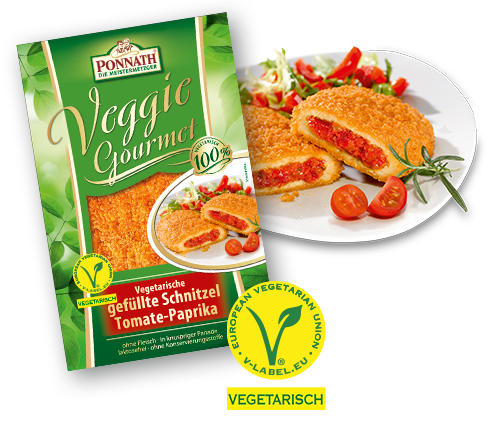 The Mediterranean filling of tomatoes and sweet peppers means that this stuffed schnitzel is a very special taste sensation. Small meatballs – great taste. 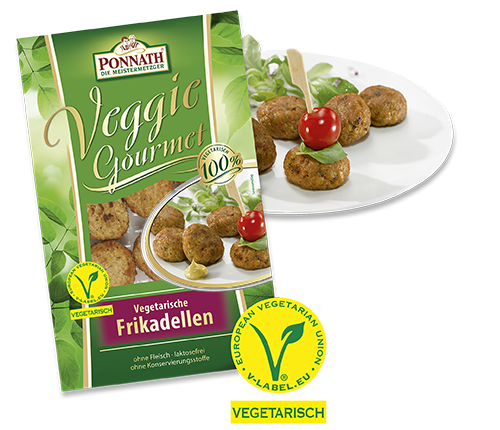 The popular classic as a small meal or snack is now available without meat, but with the same delicious savoury taste. A real treat cold or hot. 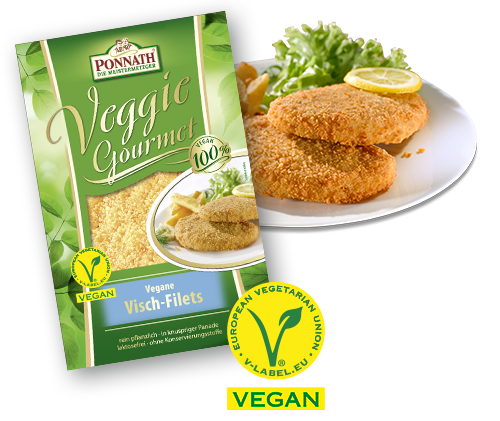 The vegan vish fillets are an excellent catch and without any ingredients of animal origin. With a crispy breadcrumb coating – a real treat.